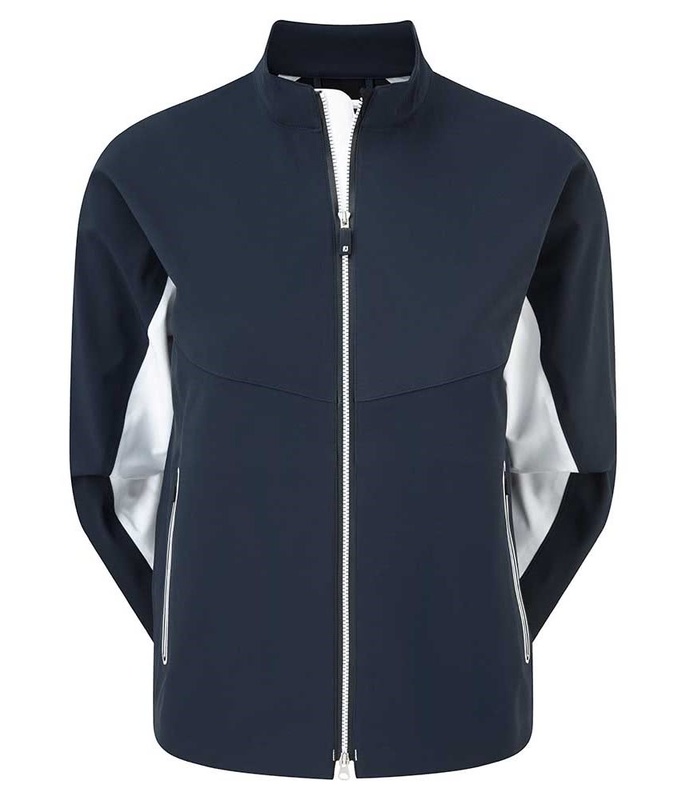 The FootJoy Ladies DryJoys Tour LTS Jacket features the latest innovative fabric technologies that will raise your performance and comfort in bad weather conditions. 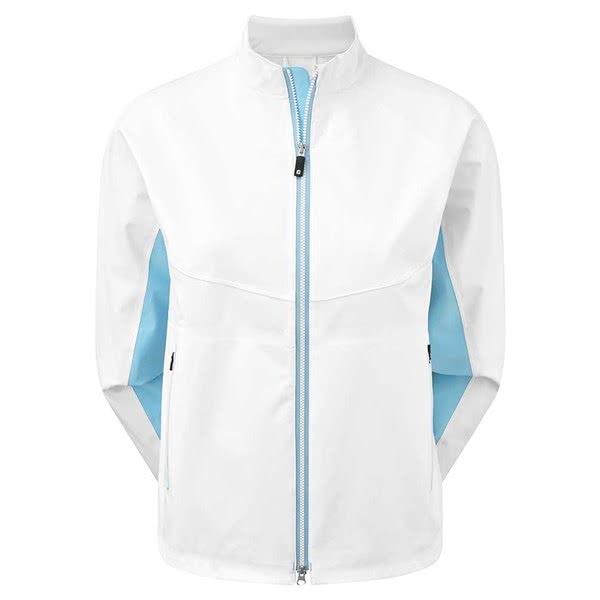 LTS stands for Lightweight construction, Temperature regulation and Stretch fabrication. 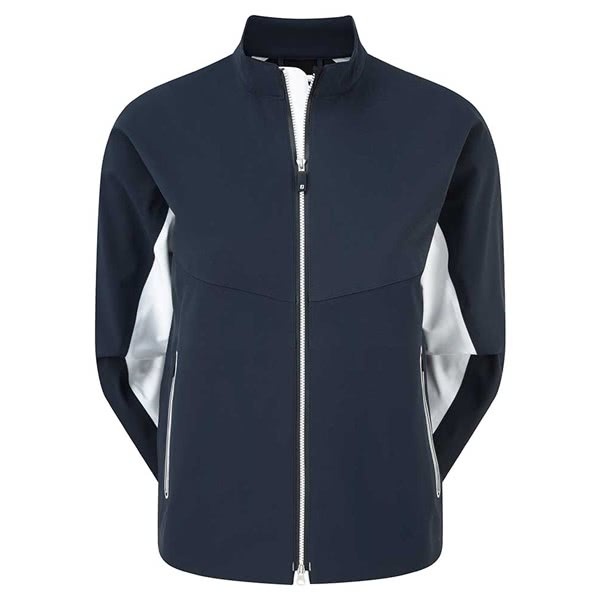 It is the LTS that makes this jacket the most incredibly comfortable to wear when additional layers are needed. 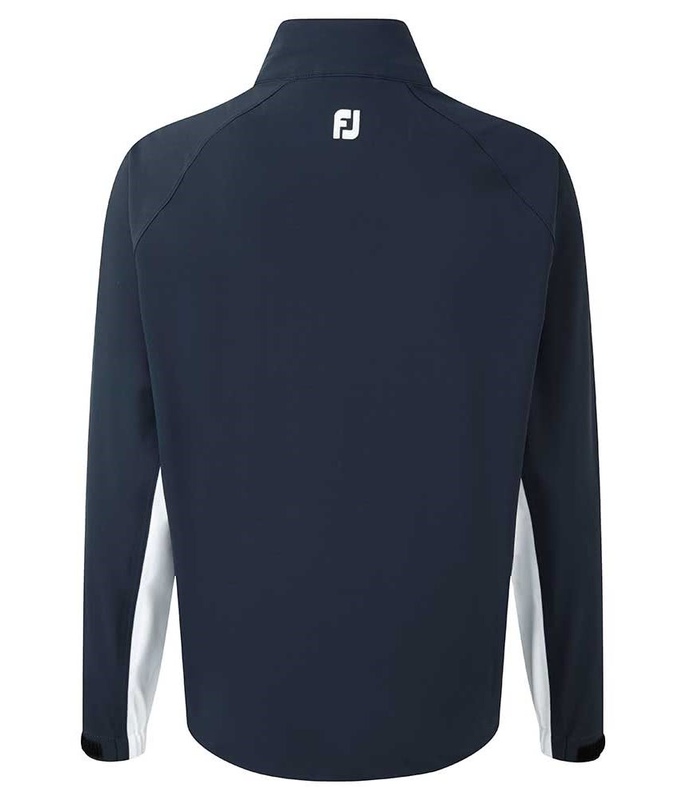 To provide essential warmth without sacrificing breathability FootJoy have used their Thermolite Bonded Liner, Thermolite is a lightweight hollow fibre yarn that will trap and insulate body heat when cold. 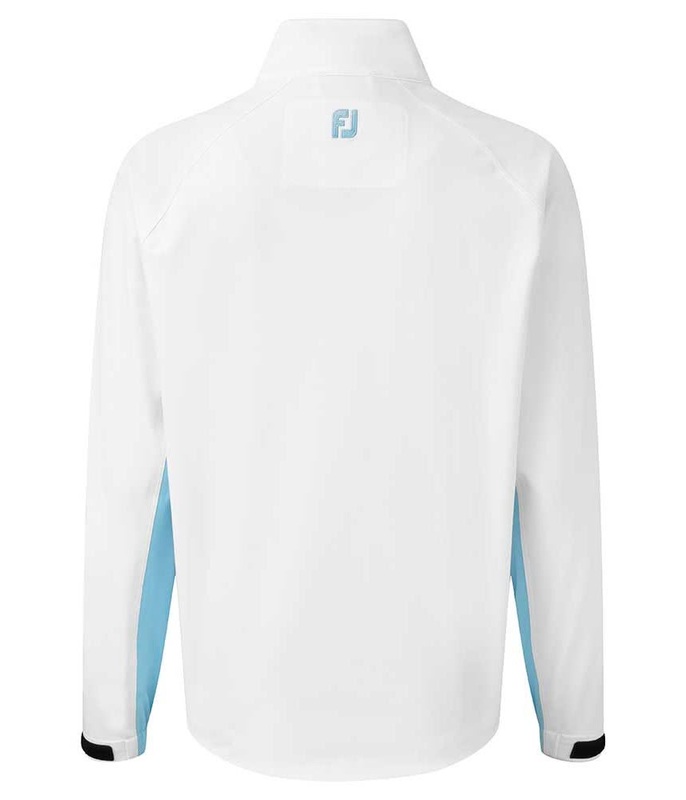 The fabric also features a highly breathable technology that will prevent sweat build-up and keep you cooler during warmer weather conditions. 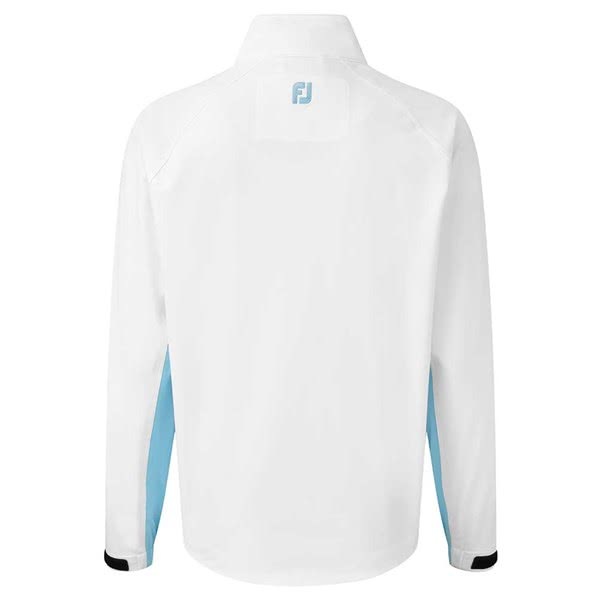 An adjustable cuff design allows you to tailor the fit and prevent the sleeves from riding up during the golf swing. 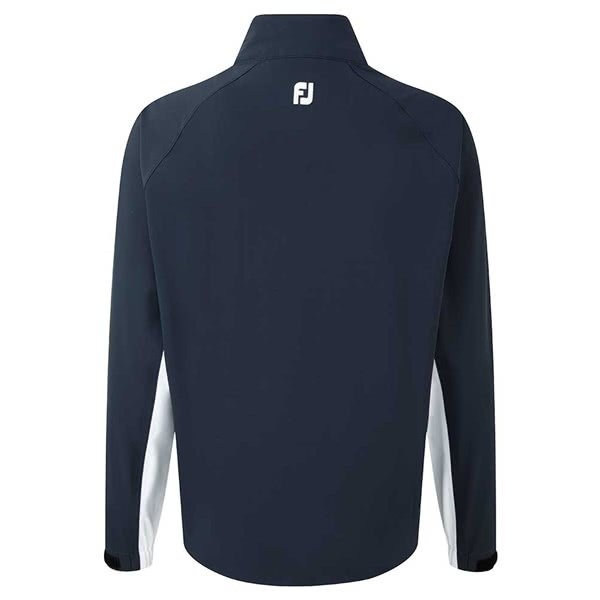 To provide the perfect fit an adjustable hem cord has also been used. 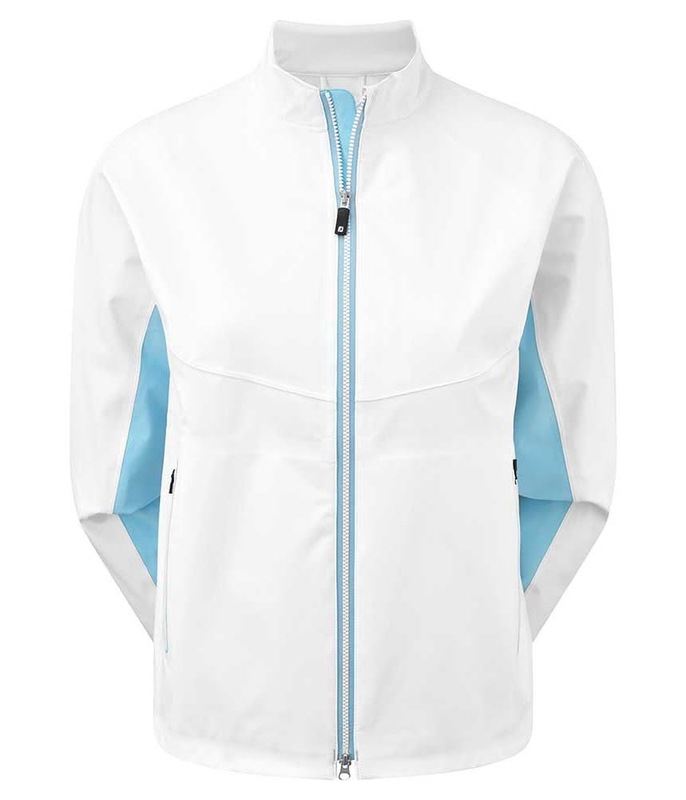 For convenience two side pockets featuring YKK Aquaguard zippers have been used, these side pockets are super handy to store smaller accessories or simply a place to keep your hands warm and dry between shots.